Those who know me know that there aren't many home-cooked meals at Casa de Garner. 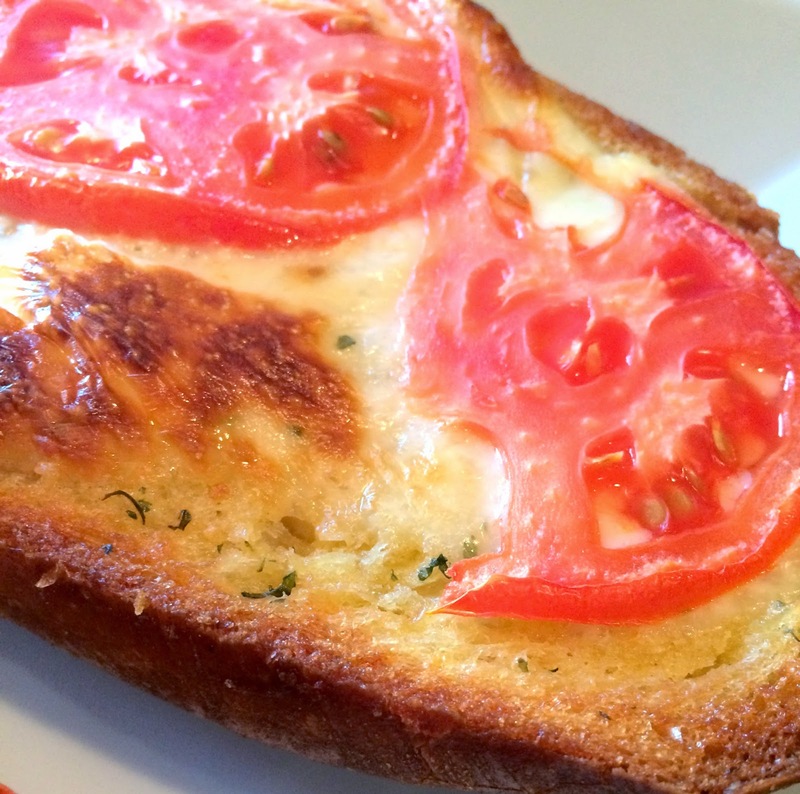 To put it another way, the only thing I'm interested in making for dinner are reservations. And that's the truth. It's not that I can't cook, it's that I don't cook. There's a difference. 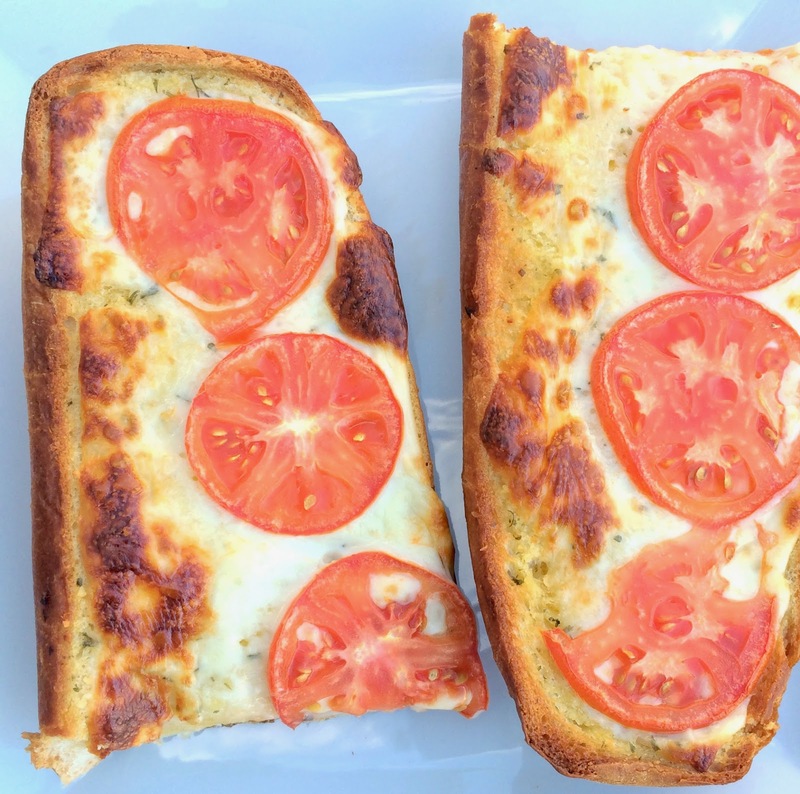 This week, I made Caprese Garlic Bread (I skipped the balsamic). It was super easy and required minimal clean up. A double win for this career girl. 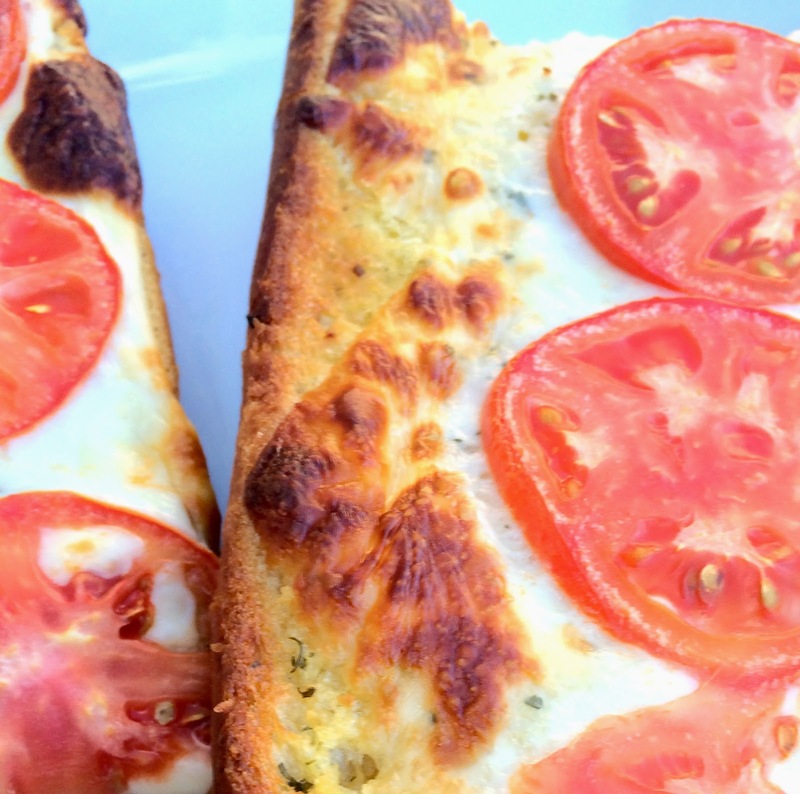 I can remember my mom making french bread pizza when I was growing up and I freaking loved it. Little did I know this was her "I don't feel like making dinner, but I can't neglect my children" meal. The secret is out, mother. The secret is out.